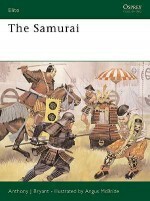 The Sengoku The Jidai, 'Age of Warring States', is the age of the samurai the military aristocracy of Japan. 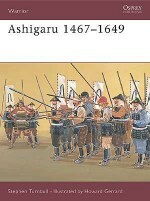 This period, which lasted from the outbreak of the Onin War in 1467 to the establishment of the Tokugawa Shogunate in the early 17th century, was a period of endemic warfare, when a lack of central control led to constant struggles between the daimyo, 'great names', who sought to extend the influence of their families through political and military means. This title will examine the complicated nature of family and clan that governed so much of the initial organization of the armies, how this changed over the period and how battlefield tactics developed over a series of major encounters such as Nagashino and Sekigahara.